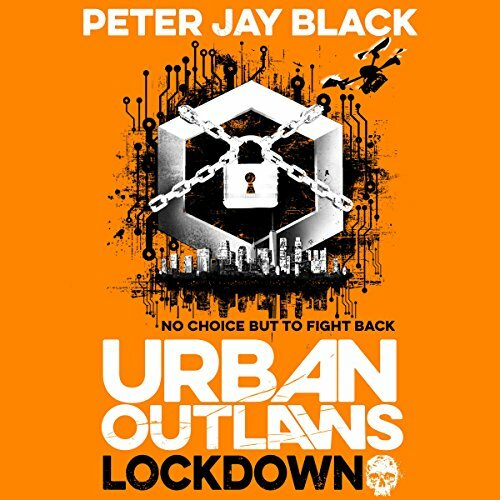 Showing results by author "Peter Jay Black"
The Urban Outlaws have been betrayed - and defeated. Or so Hector thought when he stole the world's most advanced computer virus. 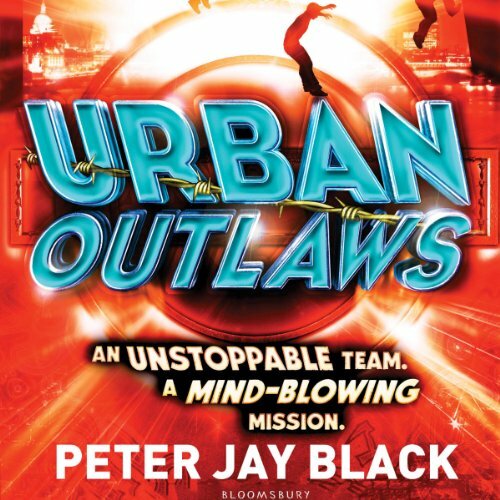 But Hector will need to try much harder than just crossing the Atlantic if he wants to outsmart Jack and his team... With the help of a shadowy figure known as The Shepherd, the Urban Outlaws risk everything and head to the States. 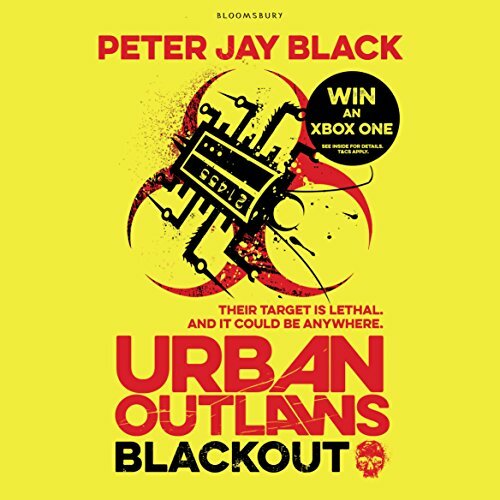 They plan to take Hector down and stop him from using the virus as the ultimate hacking tool - the world's secrets, and their own, are in his fingertips and if they don't act fast, our lives will be changed forever.